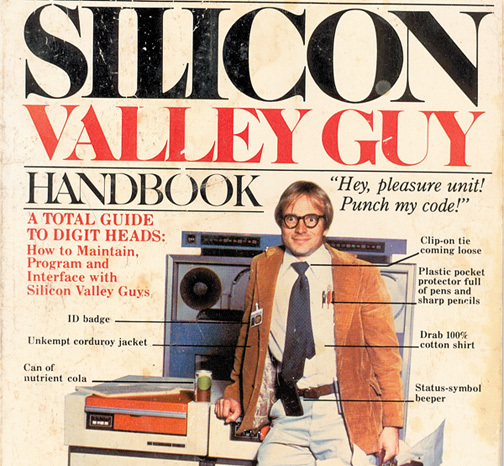 Retro Tech – "Silicon Valley Guy"
“The Official Silicon Valley Guy Handbook”, written in 1983 by Patty Bell, Doug Myrland and Bob Glazar. As with most of my unusual finds, I found this in the bottom of a bin at an estate sale. This is one of the earliest tomes chronicling the rise of the code monkey. 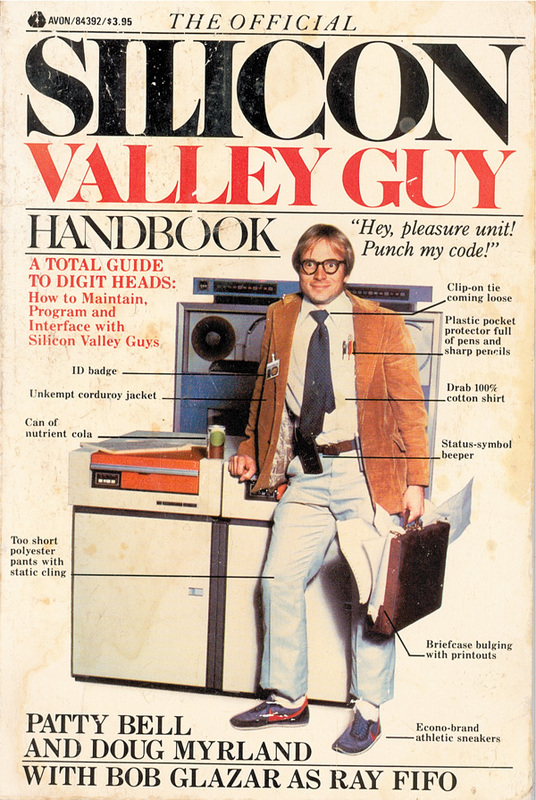 It’s a tongue in cheek instruction manual for living as and understanding the computer programmer in the early days of the computer age. 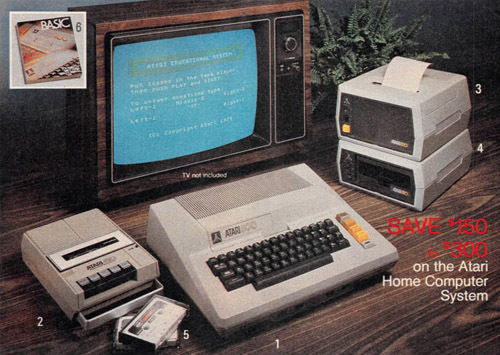 It’s also one of the earliest examples of using computer hardware as a euphemism for reproductive organs that I’ve found. Overall, this book seems antiquated, since the terminology and in-jokes are mostly obsolete now. 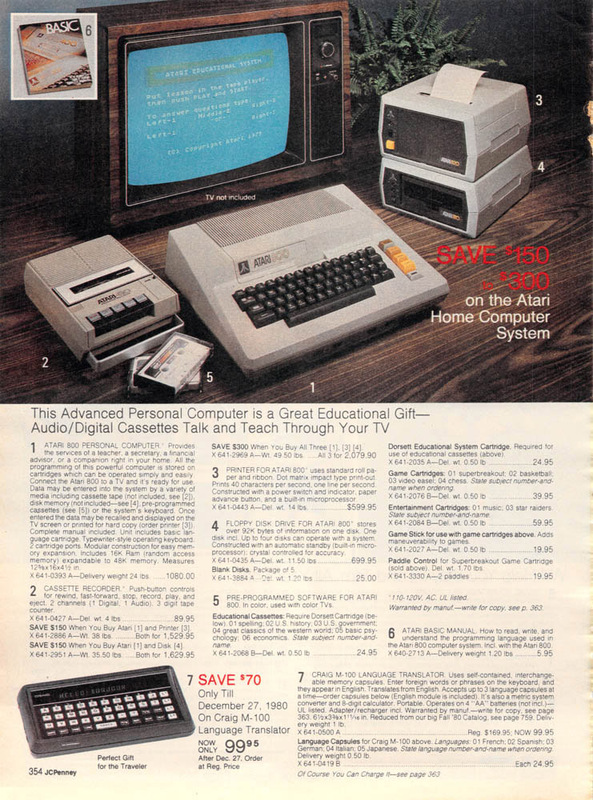 But it’s a fun read if you’re nostalgic for the early days, before 3 out of 10 high-school students knew at least some HTML. More photos and illustrations from the book, after the break. Click images to enlarge. Jason Snyder http://jetpackjason.com/wp-content/uploads/jetpack_jason_logo.png Jason Snyder2010-12-13 00:59:282010-12-13 00:59:28Retro Tech - "Silicon Valley Guy"